If you're reading this via a reader or Bloglovin', might I suggest you pop over for a bit? Welcome to the new and improved Seventeenth & Irving! Today is an exciting day for me. About a year and a half ago, I never imagined where this blog would go. I just knew I wanted a place that I could share what inspires me with others, and a place where I could practice Adobe Creative Suite skills as I taught myself. I even learned quite a bit of HTML & CSS in the process. And while I think that there is nothing better than learning through jumping in, rolling your sleeves up, and just trying things, I also hoped that one day I would be able to hand this over to the pros, and get the look I was really after. So quietly, behind the scenes, I started gathering inspiration for the new look. I knew that I wanted crisp, clean, and neutral. Sort of like my clothing. Of greatest importance to me was figuring out the branding, and the first impression. I was lucky enough to be able to call on Allyssa Barn to help with the logo. Since Allyssa is a reader and friend, I knew she was familiar with the type of content that appears here daily. What I didn't expect was how (seemingly) effortlessly she would turn my jumbled mess of ideas on a secret Pinterest board into a logo that makes me squeal whenever I look at it. Some of you are aware, some of you aren't, that Seventeenth & Irving are actually streets in my beloved San Francisco [ though since starting this blog, I've become aware that they also appear in New York and Washington DC]. I love how Allyssa took that reference and worked it into the logo. As for everything else, I'm amazed at what Ana from BlogMilk is able to do with the Blogger platform. This site looks great on a laptop, on a giant 27" iMac, and on an iPad. The sidebar is static, so you'll always be able to access the content sections you're interested in, or the social links, as you browse through the latest posts. Hover over any image and you'll be able to "Pin It" right away. Even from the homepage, doing so links to the correct post. Each post now has a "Share" button at the bottom, so you can Tweet, Like, or Stumble anything you find interesting. Visit the Style Directory to see the shopping rounds I make on the web. Check out my virtual wishlist on the Shop tab. Explore around a bit! Please be aware that some older posts might render a little funny until they're all resized - a very tedious process. Let me know what you think! I would love to hear your thoughts in the comments.  More importantly, thank you for being a reader of Seventeenth & Irving. You have no idea how much I appreciate your support, your thoughtful comments, and your encouraging emails. This redesign was done with no other goal in mind but to make this a better place for you to visit each day. Thank you for allowing me the opportunity. It looks great Lauren! I can't wait to click around and explore. And thanks for the shout out! It looks amazing! I need to add a pin-it button to mine this weekend- I had one a long time ago and then got rid of it. I love the clean, nice look! I love it! It is definitely crisp, clean and neutral. Great job! YAY! Welcome to the no-redesigning-for-a-year club! Seventeenth and Irving is also located in my beloved Portland, OR! In fact, my husband at the time and I owned a gorgeous true 1920's loft with 26 ft tall ceilings and 18 ft high original windows in an old furniture warehouse just 3 blocks away at 14th and Irving! It looks so amazing! 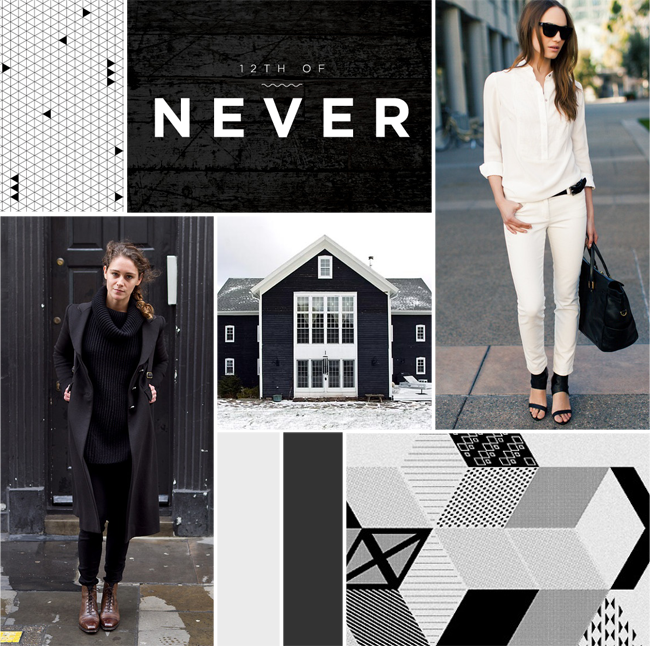 It's so clean and easy to navigate and just really, really chic. Love the static sidebar too! wow! great logo and layout. I like it! very easy to read and stylish! Good job! wow! it looks really good, Lauren, though I LOVED (really, I did) your old layout A LOT because it was softer and very clean. I do like your new layout too, but there was nothing wrong with your old one! How funny! I'll have to add that to the list of cities...I always joke that I'm going to do a coast to coast tour and have my photo taken at each of these intersections! Thanks Rachel! I mostly wanted it to be about the content, less about the layout. You're on WP, a pin it button should be super easy! Thanks Allyssa...and thank you for turning my ideas into reality! Looks FANTASTIC! So polished & modern. Great work! I love it. It's so you and so sharp. I'm seriously in love. Thank you...I sure hope so! Thanks Julianna! I am in love with it! Thanks Melissa! I had a great team helping me! I didn't *hate* the old one, I just wanted something a bit more me and a bit more clean. Thank you Elle! The sidebar is my favorite part - so glad you love that detail! I absolutely adore the new look, Lauren! Congrats!! Your new site design looks amazing and I love the logo- so wonderful! Thanks Kristin! She did a pretty killer job on a very tight timeline!